I introduced you to Cotton + Quill textile company last month when I featured talented contemporary abstract artist, Liza Matthews. Liza did a lovely collection for Cotton + Quill that you can learn more about here. 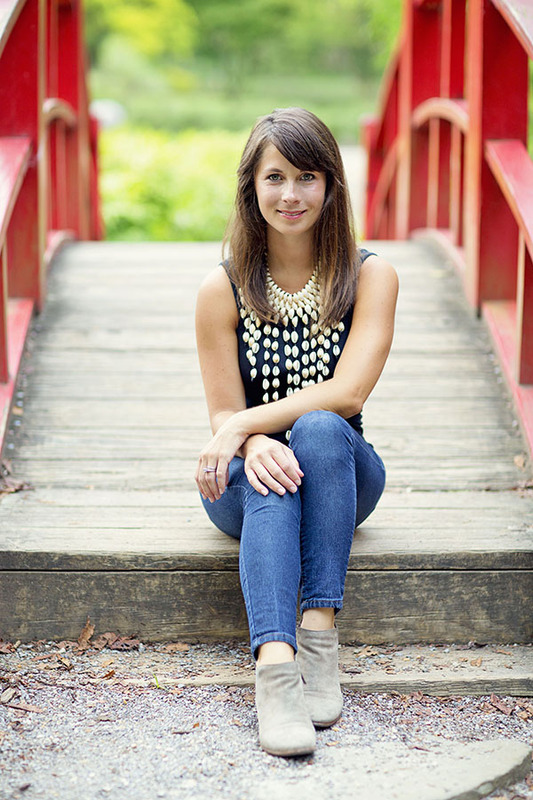 Now I have the opportunity to get to know Mary Catherine Folmar, founder and principal designer of Cotton + Quill, which I am very excited about. I should also add that Cotton + Quill doesn’t just create custom textiles, but wallpaper, stationery and trimming too. Cotton + Quill is based in Birmingham, Alabama where Mary Catherine resides with her husband, Tyler, and three dogs, Marley, Sookie and Butters. Jacquin: What inspires your work? Mary Catherine: I am inspired much from my travels abroad as well as the fashion industry and periods in time. I love the Roaring Twenties as it was the inspiration for my Deco Collection. I have also always been fond of Old Hollywood Regency and Palm Beach design styles and recently used these design styles as inspiration for the Regency Collection featuring whippets and garden stools surrounded by bamboo trellis work. 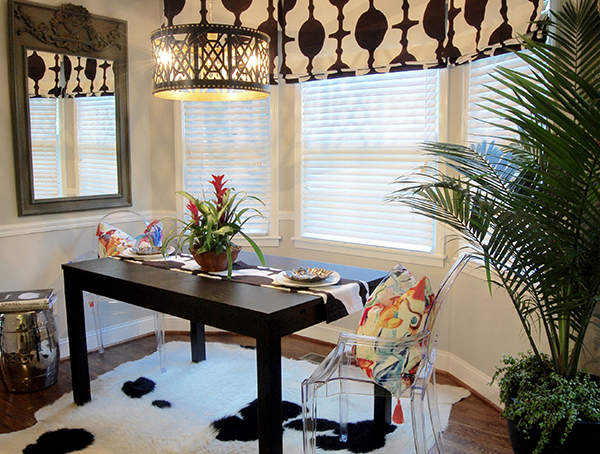 Jacquin: How would you describe your decorating style? 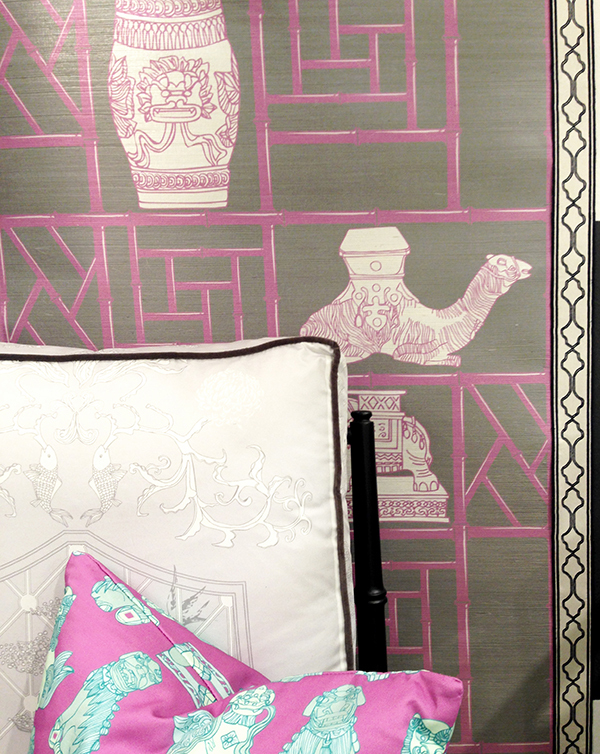 Mary Catherine: Traditional with a mix of contemporary and modern flair. 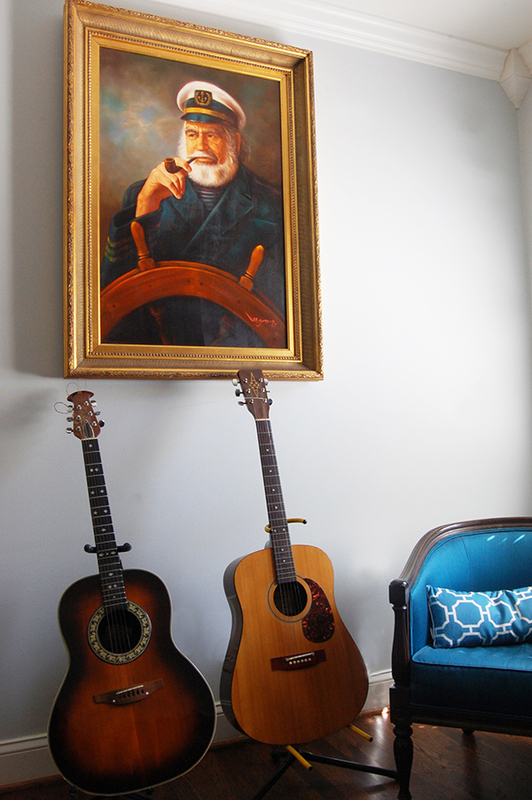 For example, we have a lot of antiques mixed with some of my more modern/graphic textiles. 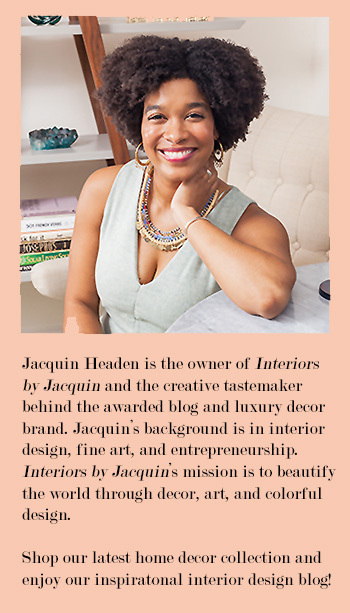 Jacquin: I really love your Regency Collection and well, all of your textile collections really! 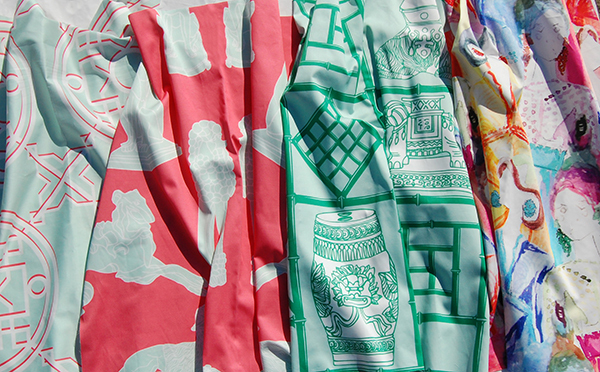 Which of your textile patterns has been your all-time favorite so far? Mary Catherine: That’s a tough one! 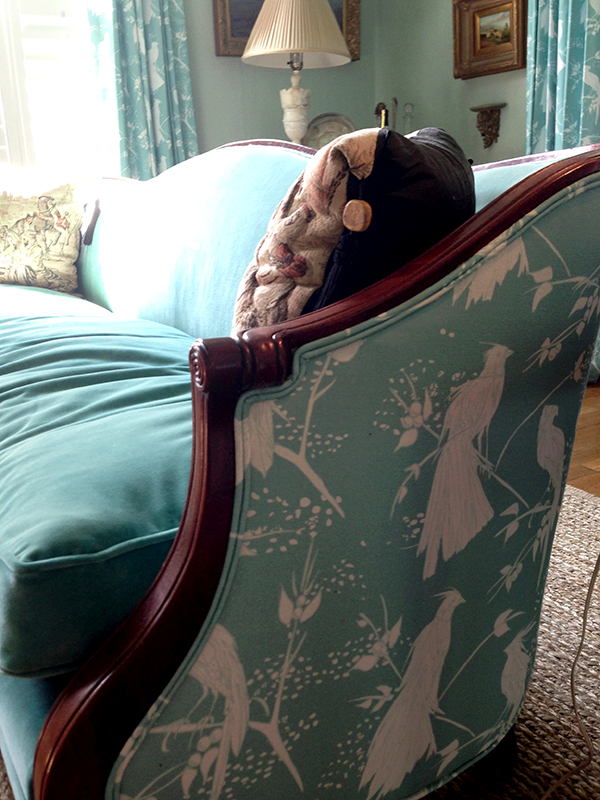 I truly love all of the patterns from the Regency Collection – I think they fit just about any home and any age. 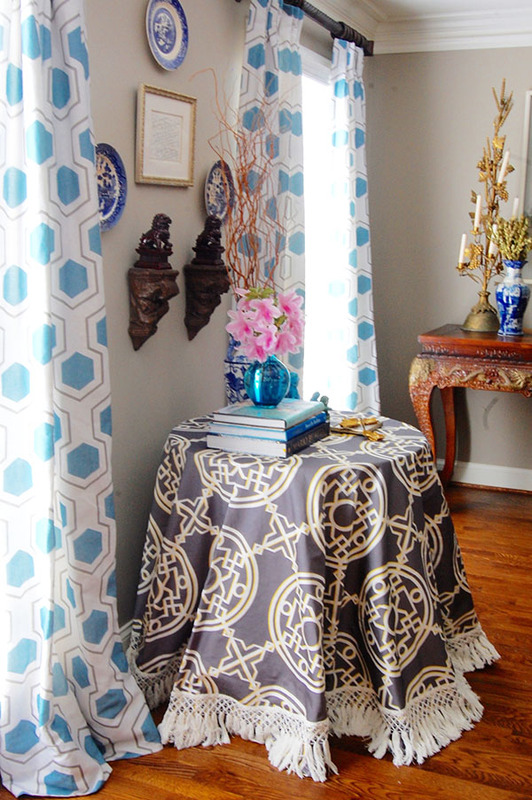 The pattern that took me the longest and that I think is my absolute favorite is the Koi pattern – it is gorgeous in any color and can be traditional or contemporary depending on how it is used and in what hue. 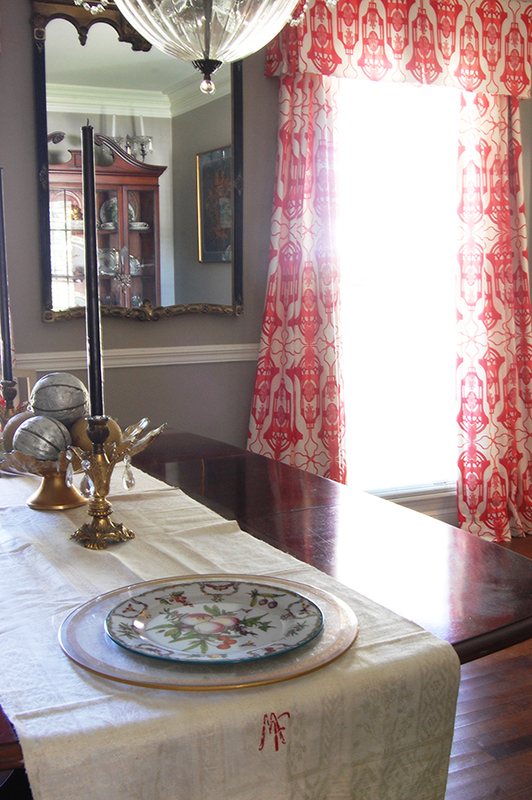 You can see both my Regency Collection and Koi pattern textile below. Also, my Shishi pattern (foo dogs) is also on the top of my list and has been a best-seller. 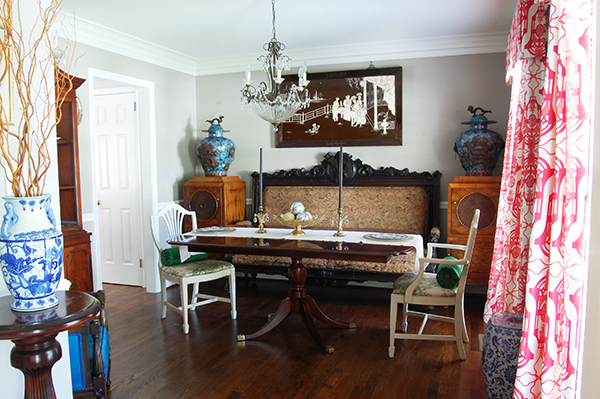 Jacquin: What is your favorite space in your home? Mary Catherine: I am torn between my kitchen and my breakfast area, but since they are pretty much the same space, I guess they can both be my favorite! This space is bright and airy and where I am able to rewind from a long day or have a peaceful place to start a new day. 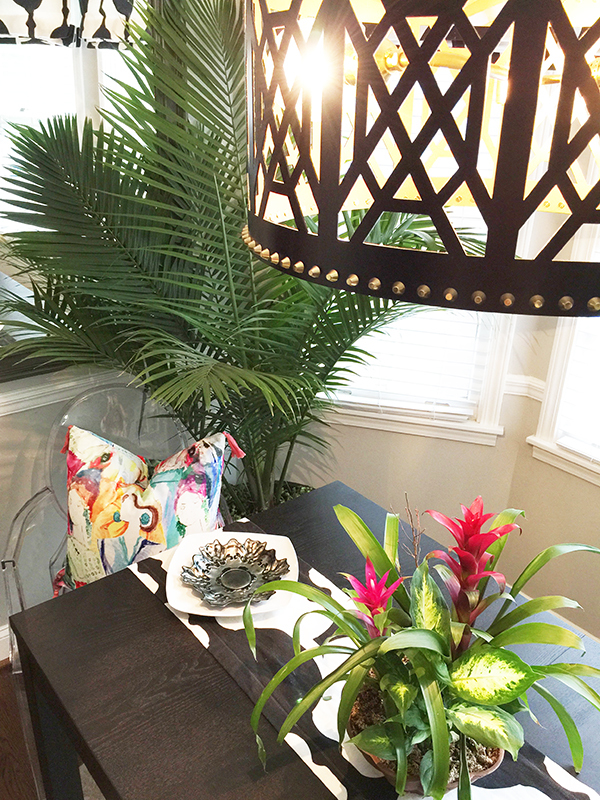 I love to cook, so I am often in the kitchen, and I recently refreshed my breakfast area by adding my new pendant light from Taylor Burke Home a pair of ghost chairs and a bold majestic palm. Between the palm, flood of natural light and a view of our pool, I feel like I am in some lush, tropical getaway. 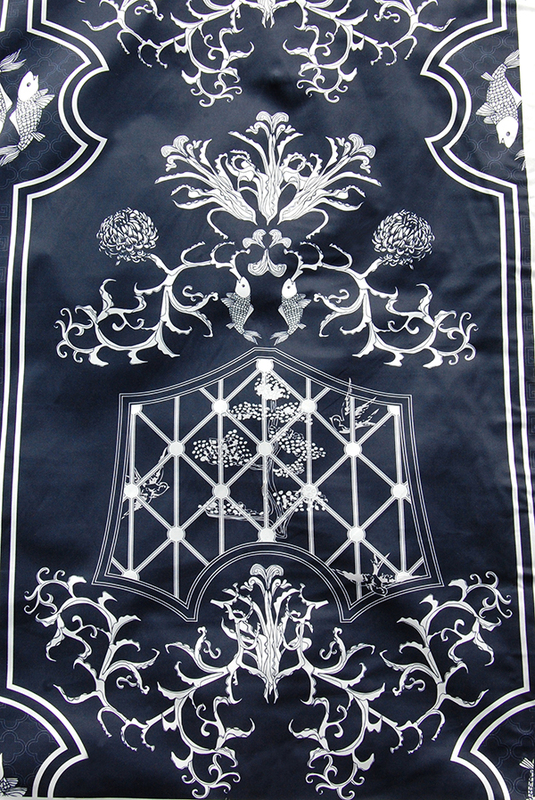 Jacquin: Tell us a bit about your process when creating textiles/textile patterns? Mary Catherine: Every collection starts with lots and lots of research and brainstorming. I create boards from magazine clippings, images from the web, photos I have personally taken from my travels as well as even looking to different textures in fashion, interiors and architecture. Next comes sketching. Once I have in mind a theme for my collection, I start sketching, first with pencil then finishing with ink. The designs may even change during this phase and end up being a completely different type of collection. I then make all of my sketches digital and this is where I create the repeats for all of my patterns and add color. When creating repeats/patterns, I have to think about how someone will use the textile design in their home on its own or with the other patterns in the collection – whether it be for draperies, upholstery or a simple pillows. Lastly, sampling is ordered to approve scale and color and then a new collection is ready to hit the market! 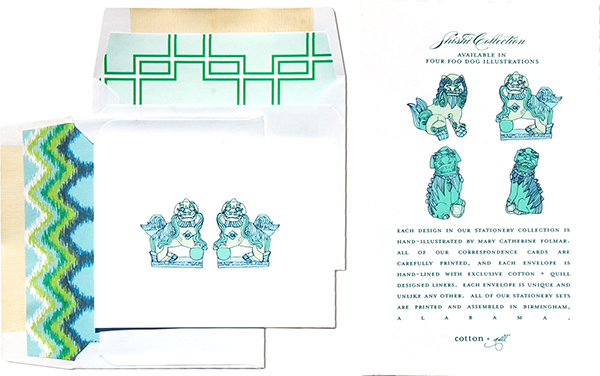 Jacquin: I think it’s fantastic that you also offer hand-illustrated stationery at Cotton + Quill. What is your favorite illustration you’ve completed this year? Mary Catherine: I think either the Shishi or Vogue collection would be my favorite for stationery. They are both fun and fresh and great for any age. Jacquin: It can be difficult getting a business off of the ground. I know personally that it’s a labor of love. What advice would you give to other creative entrepreneurs out there? Mary Catherine: To expect to work very very hard, and as my grandfather used to say “if it were easy, everyone would be doing it.” That being said, I definitely think that the reward is worth all of the long hours and hard work. It means so much more when you get to see the end result of something you have worked so hard for and have built from the ground up. But, I didn’t build Cotton + Quill on my own – I have had an extremely supportive husband and family as well as mentors in the industry along the way that have helped me get back up when I’ve had a set back and encourage me to keep growing. 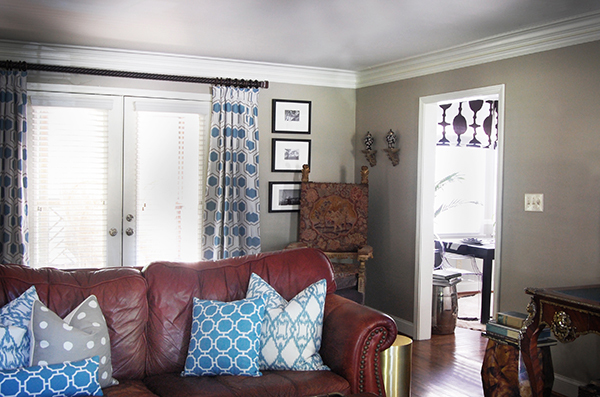 Thanks for sharing your home tour with Interiors by Jacquin, Mary! To learn more about Cotton + Quill’s beautiful textile collections, please stop by their website here.